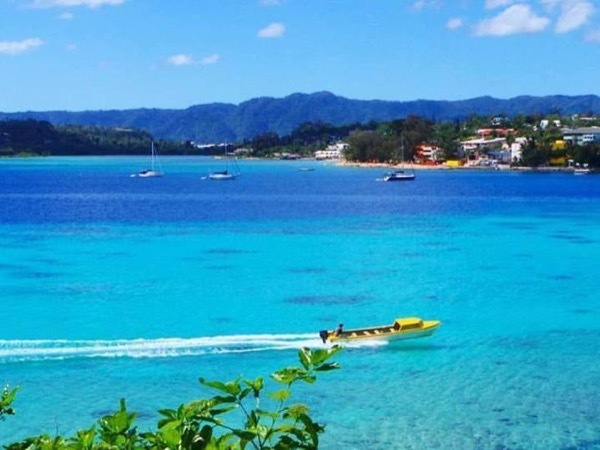 Experience Port Vila through the eyes of a local private guide! Browse our tour 'suggestions' - each can be customized just for you. Our Guide offers 2 unique (and customizable!) tours in Port Vila. When are you visiting? Our Guide offers 2 unique (and customizable!) tours in Port Vila. Cruising into the port at Port Vila? A local guide is waiting to take you away from the crowds, on a private tour of Port Vila. 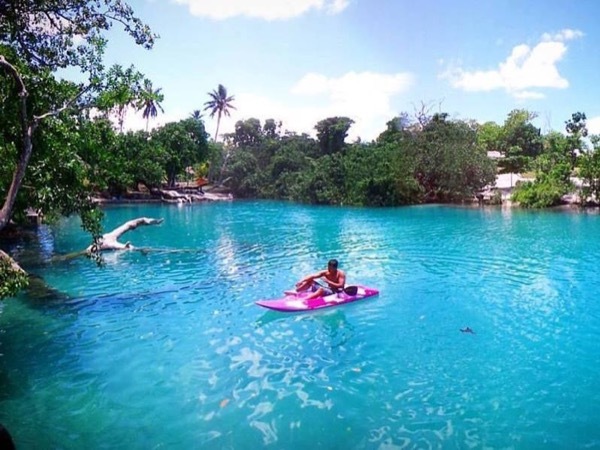 Find the perfect itinerary below, or design your own Port Vila tour and experience the best of the region with a friendly and knowledgeable ToursByLocals guide. Either ToursByLocals is not yet aware of any legal guiding requirement for Vanuatu, or Vanuatu does not have any legal requirement. 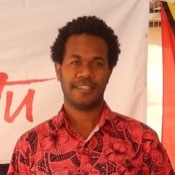 If you know of a legal guiding requirement for Vanuatu, please report error!